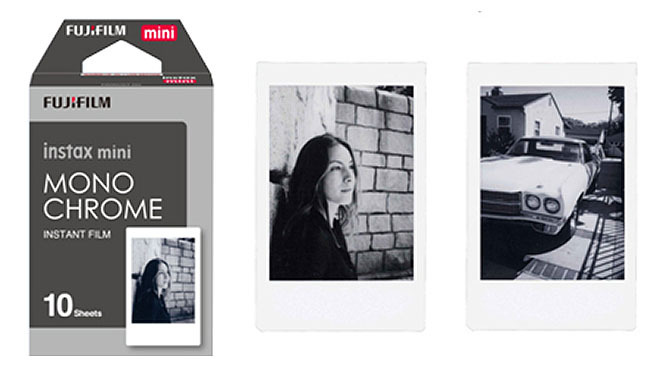 Fujifilm announces B&W Instax Mini Monochrome Film | Film's not dead. Great news for Instax/instant shooters! 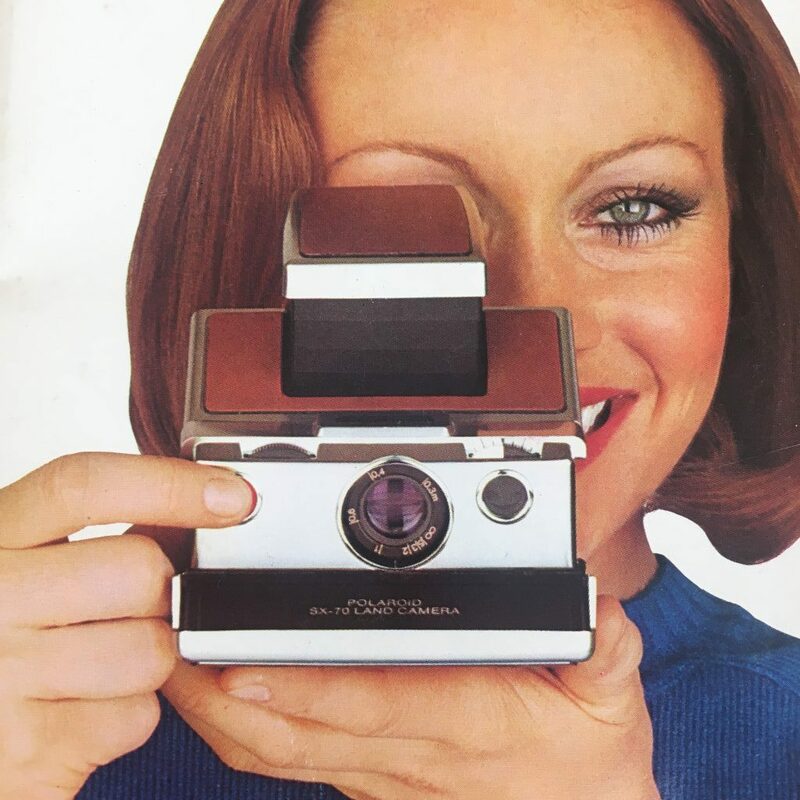 Fujifilm announced yesterday that they’re going to be introducing a new Instax instant film in black-and-white called ‘Instax Mini Film Monochrome’, which is aiming to hit the shelves October 2016. 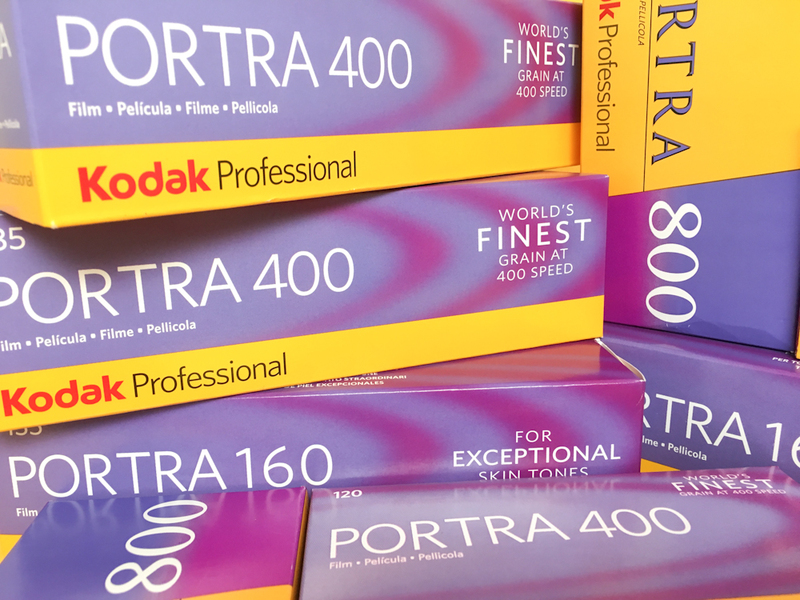 Just like the other films, it will come in packs of 10 exposures. 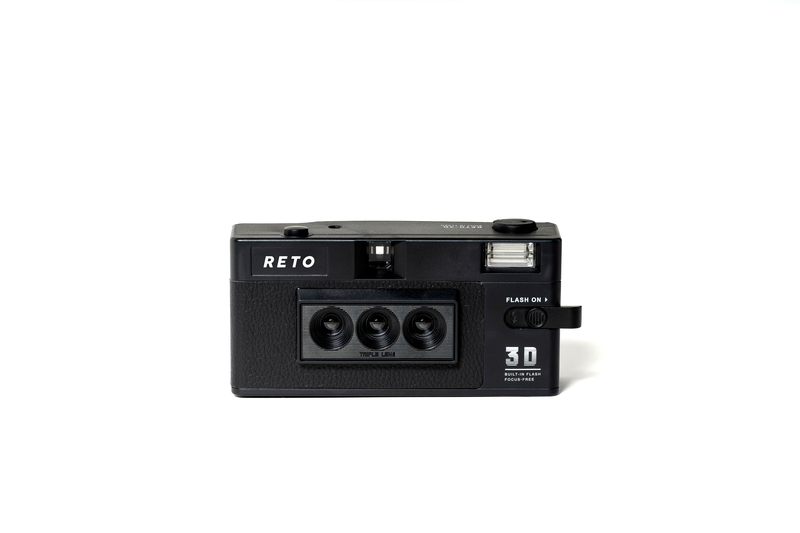 Pricing has yet to be revealed, but it will likely be similar to the company’s colour Instax Mini film, which currently costs around £8.80.